Shore Beats Workin, the name says it all! 6 Bedrooms, 4 Full and 2 Half Baths in Frisco Village. Sound and Ocean Views! Only 2 lots from Ocean Front, while also being Semi Sound Front, the views are amazing! 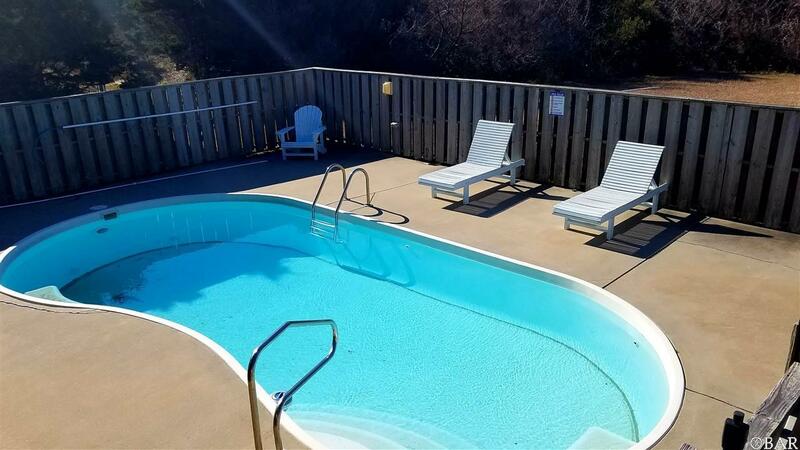 Private Pool, Large Screened Porch with Hot Tub, Game room with wet bar and 2nd refrigerator on the first level. The second level has twin room and King bedroom adjoined by a Jack and Jill, as well as a bunk room and King Bedroom also adjoined by a Jack and Jill. Large and wide foyer/hallways. Climb up to the top level for the living area, kitchen, dining, half bath, and Master Bedroom and en suite. 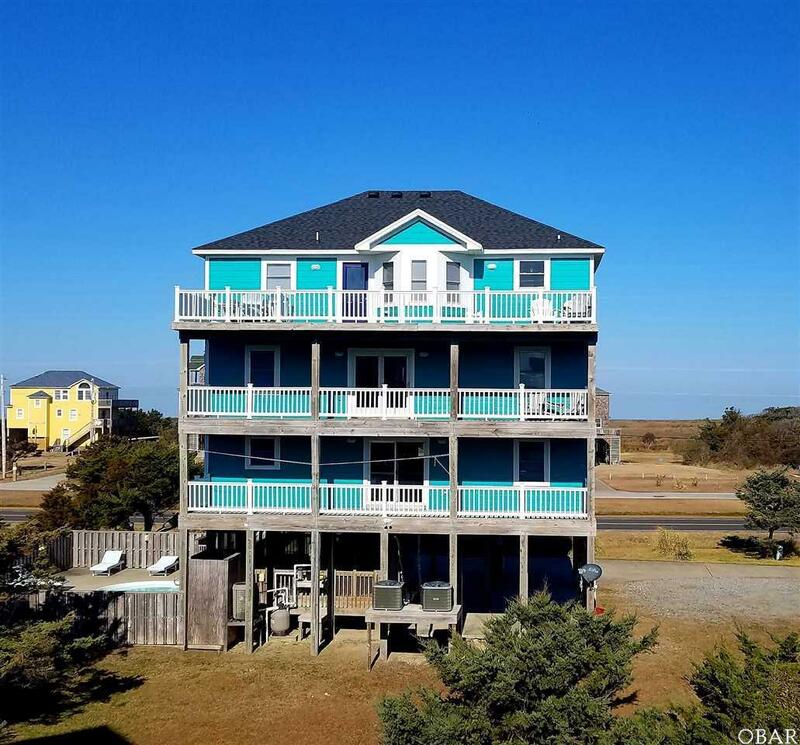 Spacious -open floor plan, Stair Tamer Luggage Lift, Expansive, Multi - level decking on Sound and Ocean Side, CONSISTENT RENTAL HISTORY! 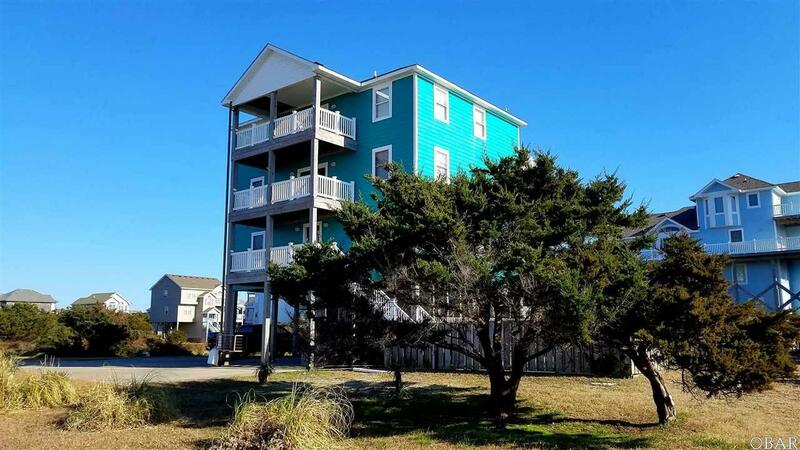 FULL SUMMER RENTAL BOOKINGS - $51K INCOME ON THE BOOKS FOR 2019 ALREADY! Wide beautiful Southern facing beach with easy access only a short walk away! Enjoy breathtaking sunrises and sunsets from your own porch! King Master with En Suite on the First level as well as the Top Level. Top level master en suite offers jetted tub. Fantastic Sound Views from all levels! The full exterior was recently painted, and new vinyl rails. Heat Pumps Replaced in few years.